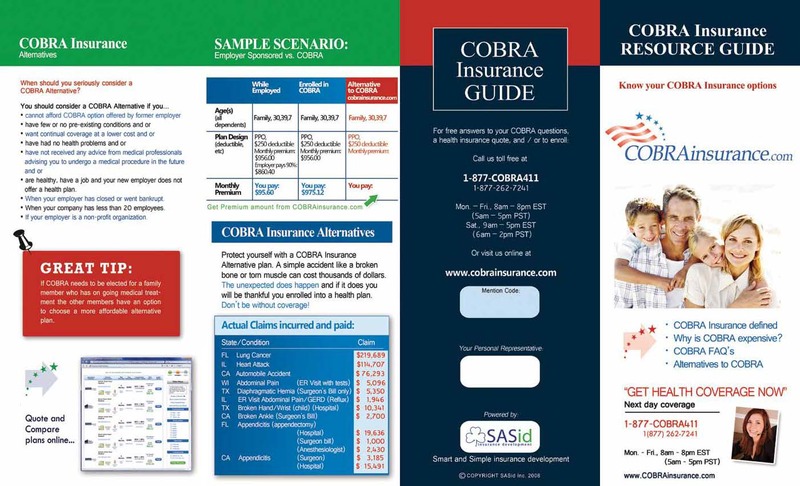 Below you will find links to each of the COBRA Guidebooks we have available. If you have questions about COBRA or want to know more about how we can help you, click here to register and get in contact with us! 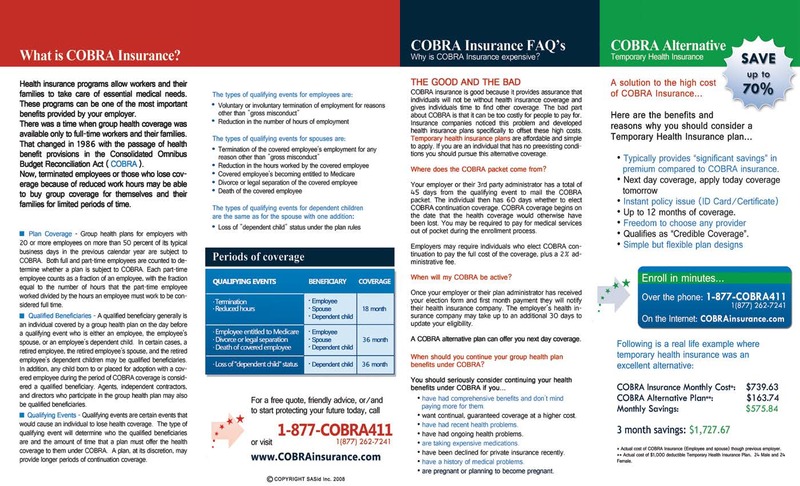 Please take time to look through these guidebooks to learn more about COBRA.